Rubber flooring serves as the perfect choice for resilient and heavy duty environment such as health clubs and gyms. Extremely resistant to wear and tear, this rubber flooring has become really popular flooring option. Available in a wide range of patterns, textures and colours, this material is now used in both interior and exterior applications. Kapoor Oil Mills is notable among the most foremost Rubber Gym Flooring Manufacturers In India. 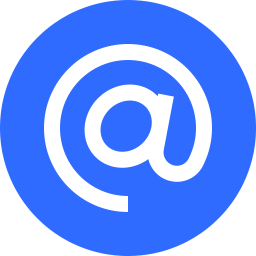 Our products are known for their affordable prices and premium quality. Commercial and high traffic environments have highly benefited from this flooring option. Why Go For Rubber Gym Flooring? Easy Maintenance - Nobody wants the flooring that needs to be constantly maintained and, this rubber gym flooring is perfect for those people. Durability - This is the most obvious benefit of rubber flooring. This type of flooring is strong and resilient. Silent - The heavy equipment of gym can cause a lot of noise and rubber flooring helps in curbing that noise to a certain level. 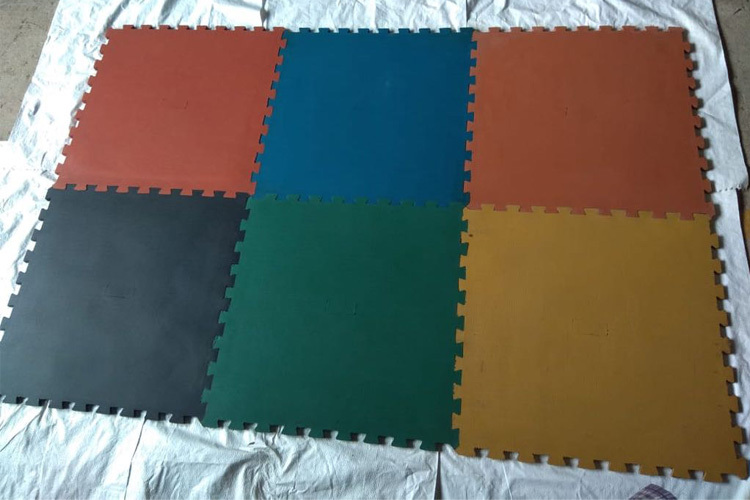 If you’re looking for Rubber Flooring For Gym In India, you should know that our company has emerged as one of the most prominent Rubber Gym Flooring Exporters and Suppliers in India. Call us immediately to place your order.